Welcome to the 2018-2019 short course season! Our team is a year round competitive swim team offering high quality professional coaching and technique instruction for all ages and abilities. 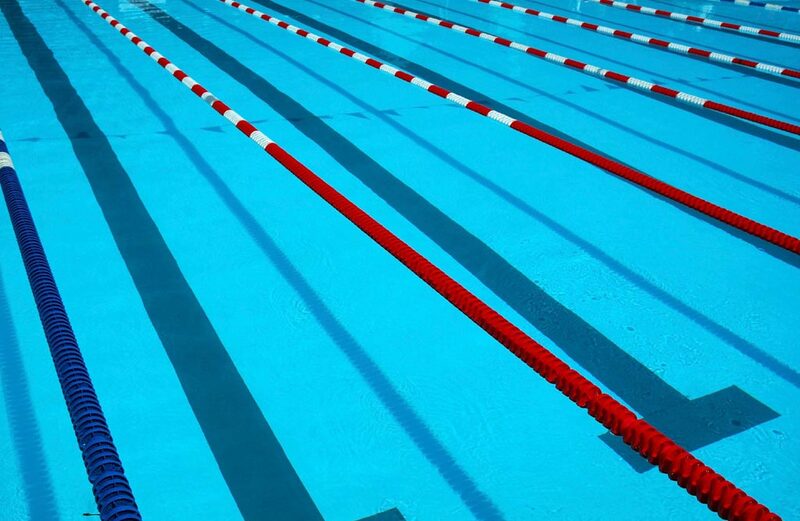 The goal of our team is to provide every athlete with an opportunity to improve their technique and achieve success at his or her level of ability, from the novice swimmer to the international competitor. All ages and abilities are welcome to participate and pursue their dreams. The New Jersey Stingrays Swimming Club was founded in 2003. The focus of our club is to provide a fun, competitive swimming experience for the local youth. The primary goals of the club are to promote a healthy athletic lifestyle while introducing kids to their potential abilities through discipline, hard work, and a positive attitude. Our swimming programs are open to athletes between ages 6 to 18. Practices are designed to be fun, rigorous, and challenging for all participants. Athletes are eligible to compete in many open swim meets within the Princeton, Hopewell, Pennington, Montgomery, and Ewing area.